The 25-year-old Thảo won the women’s long jump with 6.20m. Nayana James of India won came second with 6.08m, while Neena Varakil of India took bronze with 6.06m. Earlier, Thảo won a bronze medal in the women’s triple jump. Besides Thảo, Nguyễn Thị Oanh also brought home bronze in the women’s 3,000m category, with a time of 9 min 48.48 sec. 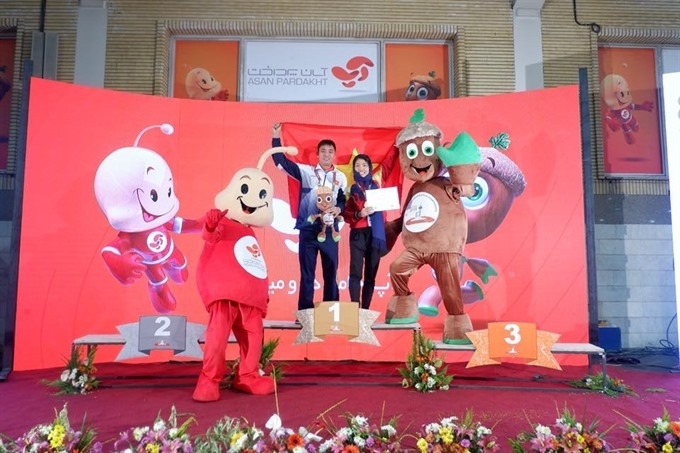 Last year, Thảo won a gold in the long jump at the Asian championship, two others at the Asian Grand Prix and one title at the Southeast Asian Games. 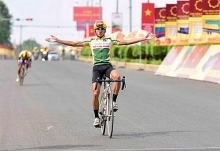 Việt Nam sent three athletes to compete in the Asian event.